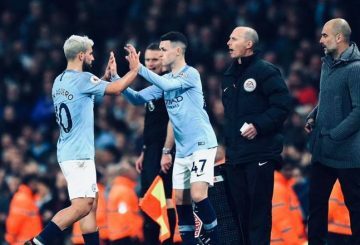 Manchester City manager Pep Guardiola expects Phil Foden to play a key role in the side over the next decade and says the 18-year-old will be more involved in the first team next season. 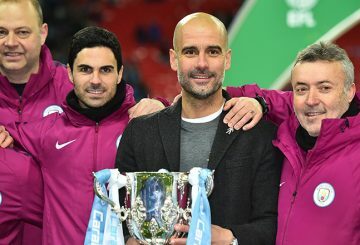 Manchester City manager Pep Guardiola said he could not understand why Video Assistant Referee (VAR) technology was not used at Swansea City after controversial decisions had aided his side’s 3-2 FA Cup quarter-final win on Saturday. 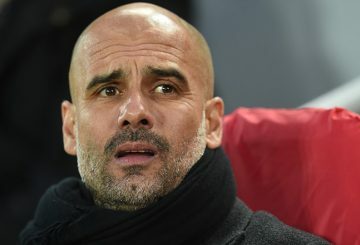 Guardiola says he expects the VAR to rid the League of controversial decisions. 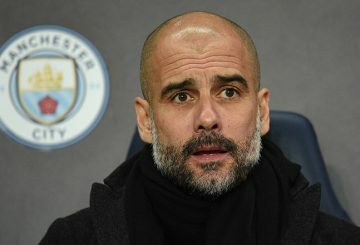 Guardiola fears defeat at Newcastle had all but ended their Premier League title hopes. 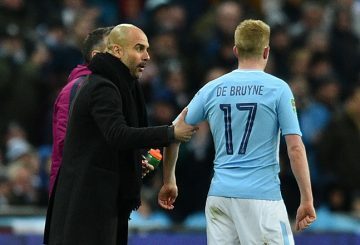 Manchester City’s chances of defending their Premier League title depend on De Bruyne staying fit, manager Pep Guardiola says. 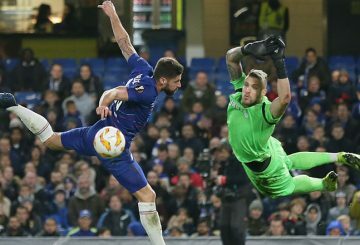 Sarri says his side will have to be at full tilt for 90 minutes if they are to have any chance of halting the City juggernaut. 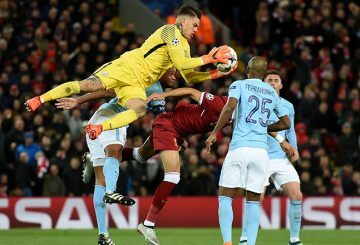 Sunday’s game at the Etihad Stadium will certainly have the real edge of a derby. City have been quiet in the transfer market, adding just Riyad Mahrez from Leicester. 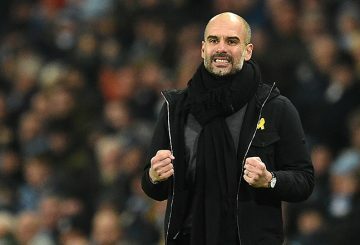 Manchester City will aim to improve their performance, Pep Guardiola says. 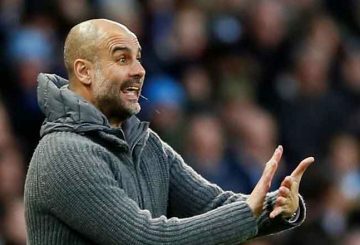 Manchester City manager Pep Guardiola has ruled out another record-breaking Premier League campaign. Manchester City manager Pep Guardiola has hit back at Yaya Toure denying accusations he’s a racist. 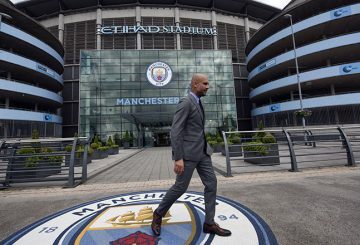 Man City is driven by Guardiola’s “relentless” desire for success, club chairman says. What’s on the cards for the Premier League’s top six? 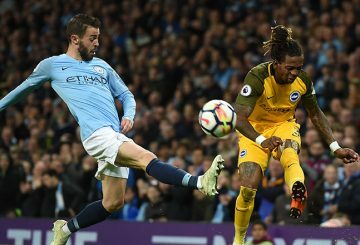 Manchester City set the seal on a record-breaking season to hit 100 points. Only the most preposterous turnaround can spare Swansea City from relegation on the final Sunday of the Premier League. Manchester City gets back to business in the Premier League with a tough test. 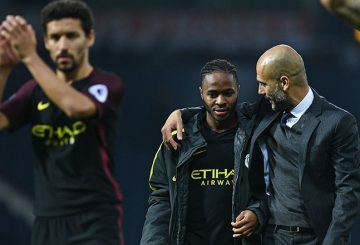 Manchester City coach Pep Guardiola fears the dramatic collapse in the local derby could weigh on his players’ minds. Mourinho challenges his side to take the fight for the Premier League next season. 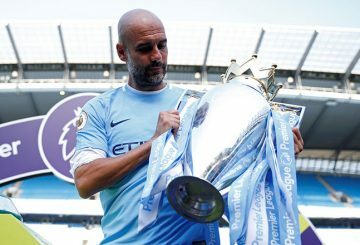 Manchester City can secure a third Premier League crown in record time. 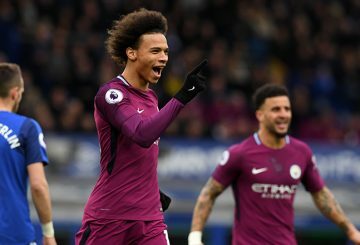 Manchester City need just one more win to secure the Premier League title after a 3-1 win at Everton on Saturday. 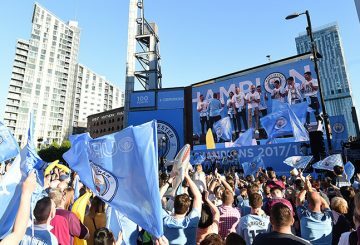 uGardiola tried to play down growing excitement among Manchester City supporters. 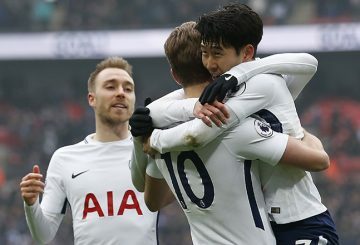 Tottenham boss aims to masterminding a famous triumph against Juventus tonight. 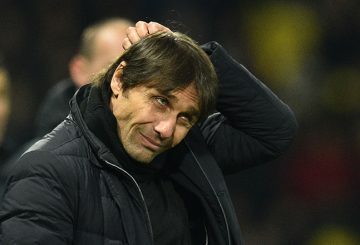 Conte defends his negative approach to the defeat by Manchester City. 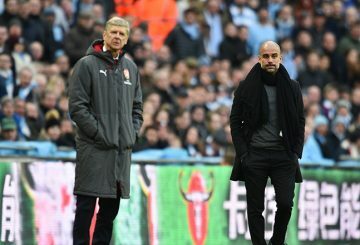 Arsene Wenger faces the might of Manchester City for the second time. Former Arsenal striker Ian Wright has launched a scathing attack on the club’s manager Arsene Wenger. 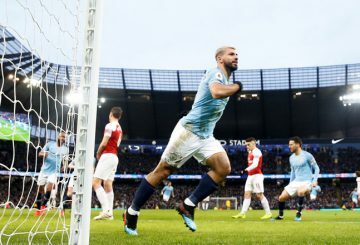 Man City rolled back the years to win the first trophy of the Guardiola era with an emphatic 3-0 win against Arsenal. Guardiola’s quest to win an unprecedented quadruple comes to a stunning end. 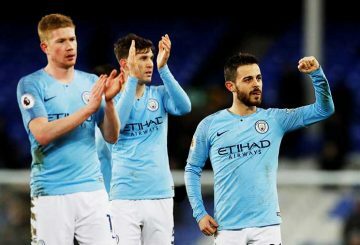 Premier League leaders Man City have the most expensive squad in history, according to CIES Football Observatory report. 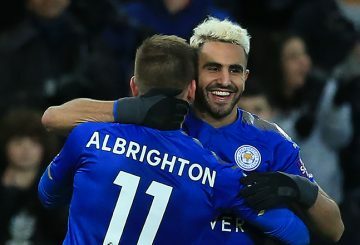 Mahrez looks likely to miss this weekend’s match against Manchester City. 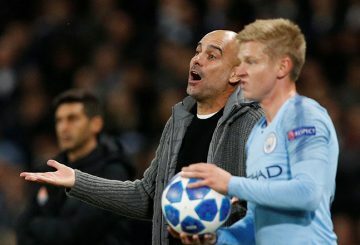 Kevin De Bruyne admits he is struggling physically as Pep Guardiola’s Manchester City chase glory on four fronts.